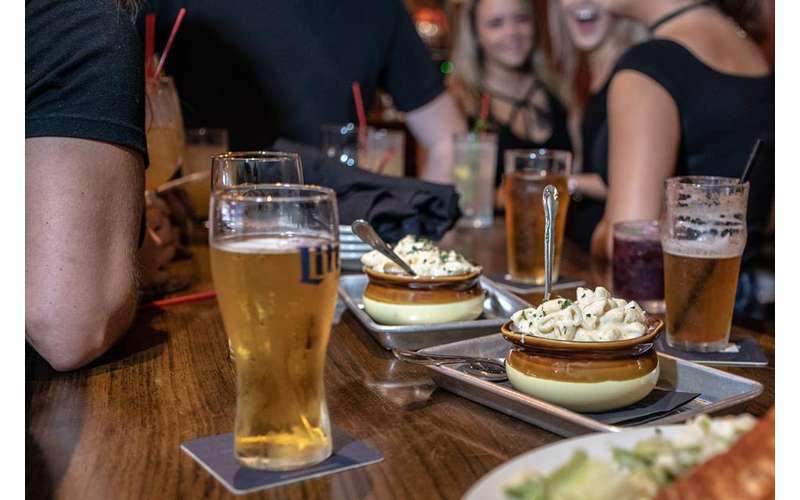 You'll discover high quality pub food with an Irish flare at Pig N' Whistle, like Irish Nachos, a Jameson burger, a traditional Reuben, and more - they also have four different kinds of macaroni and cheese! And, certain items are gluten free upon request. You can also expect a trivia night and live music in the near future. The restaurant seats 140, with a 17-seat bar, an ideal size for a comfortable dining experience. 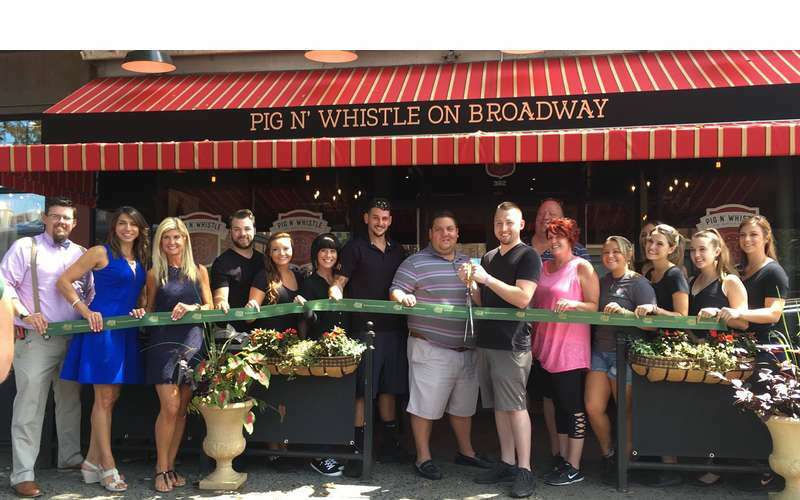 Co-owner Jordan Bush, who has also worked at their sister restaurant in Burnt Hills, Pig N' Whistle at the Grove, grew up in an Irish-American family and has been passionate about cooking from a young age. 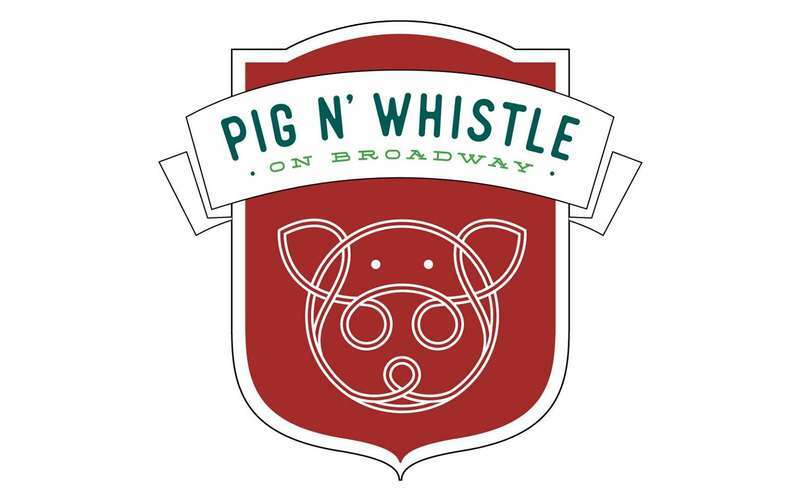 Pig N' Whistle is situated right in the center of Broadway, the main strip in Saratoga Springs. 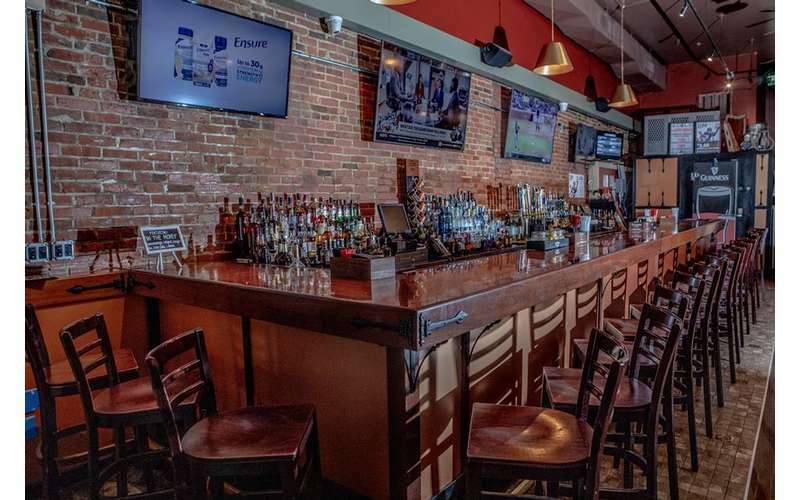 You'll find a comfortable atmosphere from the moment you walk in the door, and you'll be right by all the action on Broadway. 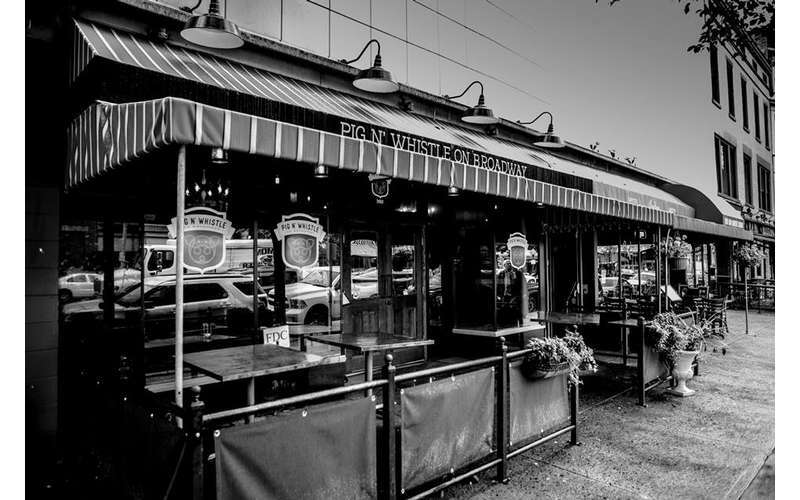 Visit the restaurant today and see what you've been missing!